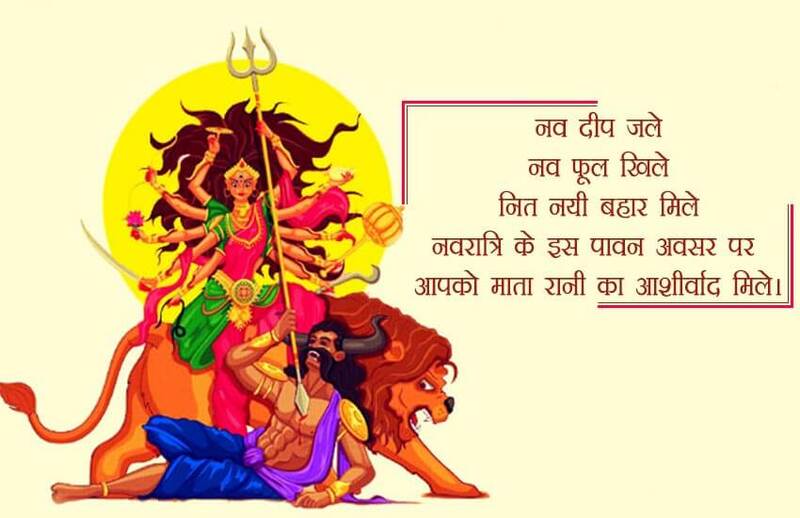 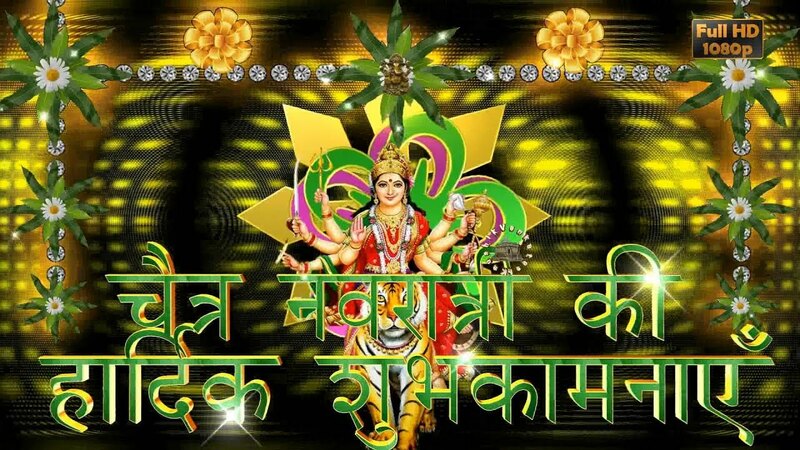 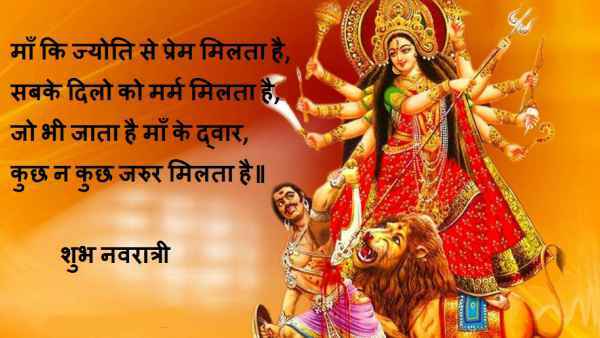 Happy Chaitra Navratri 2019 Messages, Wishes and Quotes in Hindi, Navratri Greetings, Wallpapers & Status for Whatsapp and Facebook: Chaitra Navratri are the first Navratri of the year. 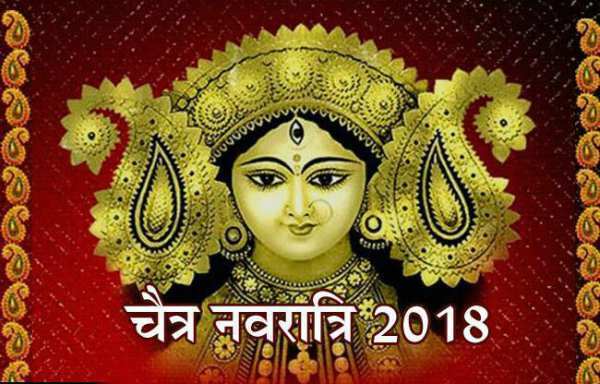 The beginning of Chaitra Navratri has considered the starting of Hindi New Year and this year Chaitra Navratri dates are April 6 to April 14, 2019. 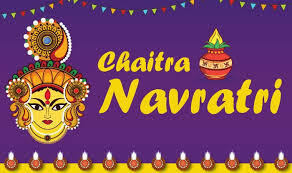 The ninth day is celebrated as the birthday of lord ram so Chaitra Navratri is also called as Rama Navratri. 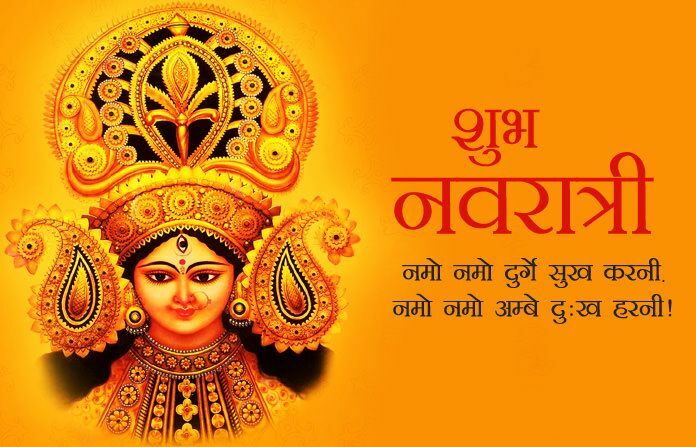 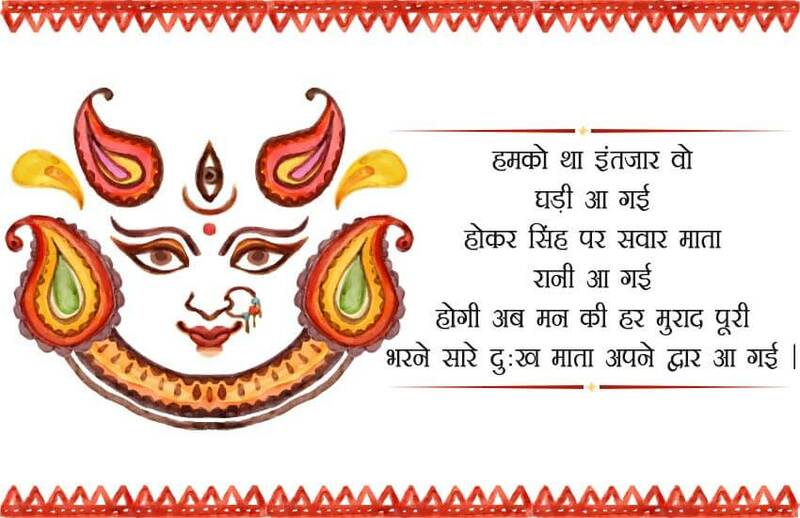 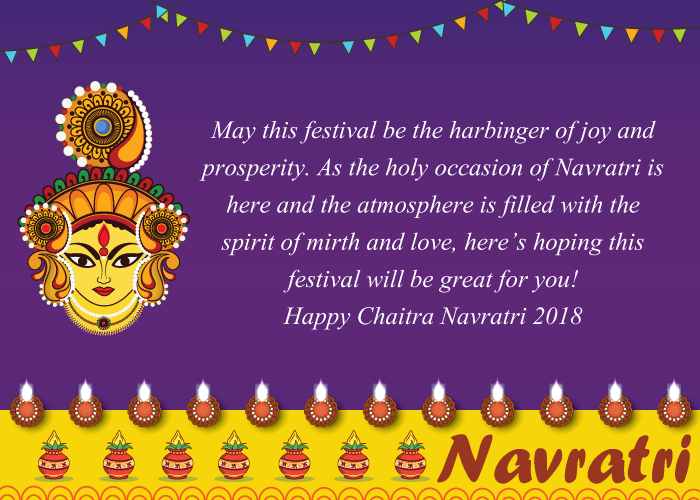 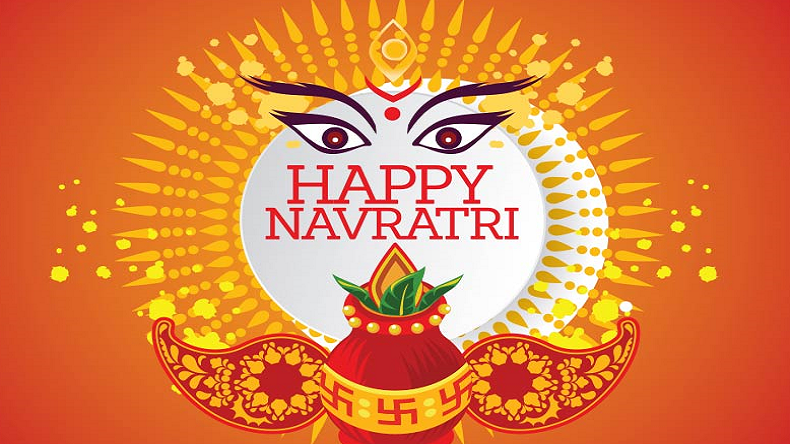 Happy Chaitra Navratri 2019 Messages, Wishes and Quotes in Hindi, Navratri Greetings, Wallpapers & Status for Whatsapp and Facebook: One of the most celebrated festivals of India, Chaitra Navratri starts on the first day of Hindu Luni Solar calendar and falls in the month of March and April. 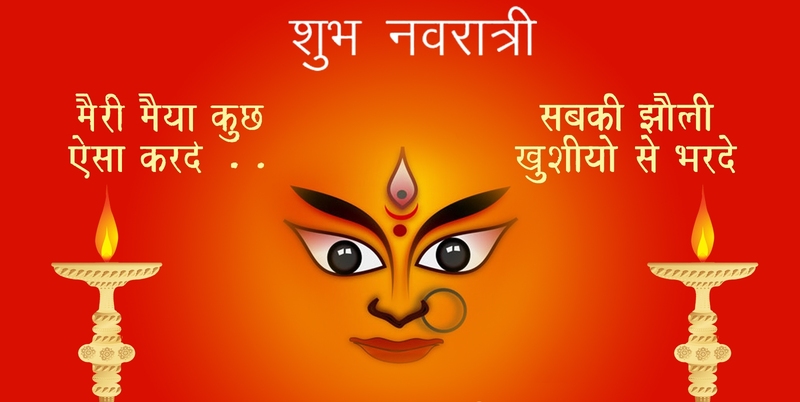 This year Chaitra Navratri will begin from tomorrow April 6, 2019, and will end on April 14, 2019. 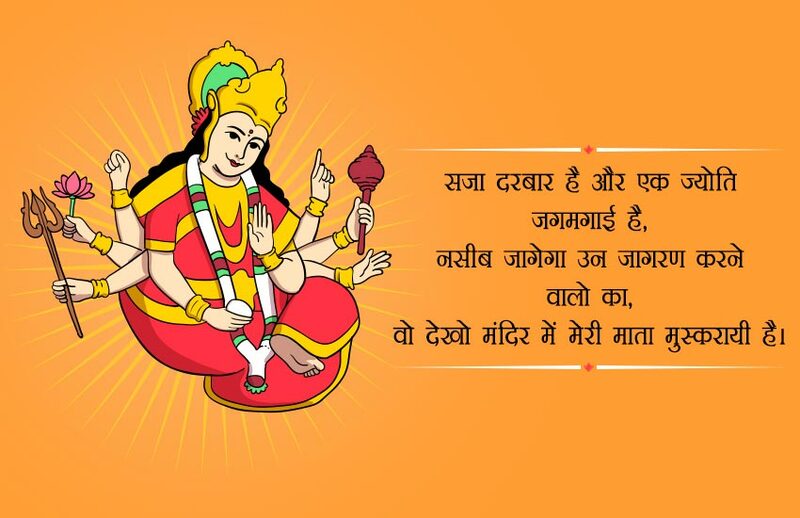 Chaitra Navratri is also known as Vasanta Navratri and Rama Navratri as the birthday of Lord Rama is celebrated on the ninth day that is April 14, 2019.